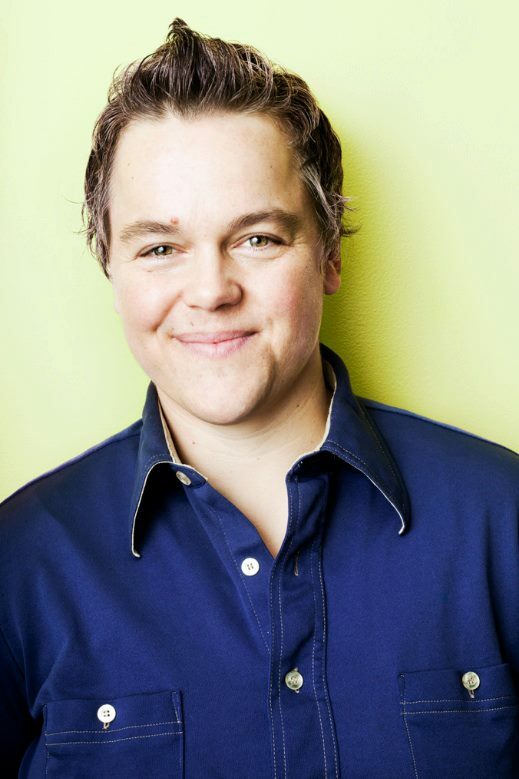 Sage Hayes began Somatic Experiencing in San Francisco in 2006 and completed in 2009. Sage's teachers for beginning and intermediate year were Ariel Giratto and Raja Selvam. Advanced Year teachers were Steve Hoskinson and Kathy Kain. Sage offered a full-time private practice integrating massage therapy, craniosacral therapy and SE from 2010-2016 in Portland Maine. Currently Sage continues with a small part time practice in Maine and is often on the road teaching workshops, assisting SE and offering sessions online. Sage began assisting in 2010 with Lael Keen and Russell Jones and has assisted for 12 faculty including Peter Levine. Sage assists SE trainings across the world including Ireland, Australia, Canada and in 2019 begins as co-lead assistant in New Zealand. Sage teaches online and in-person Beginning Principles of Somatic Experiencing for the SE Trauma Institute. Sage's work with SE students focuses on deepening presence, attunement and the art of SE. 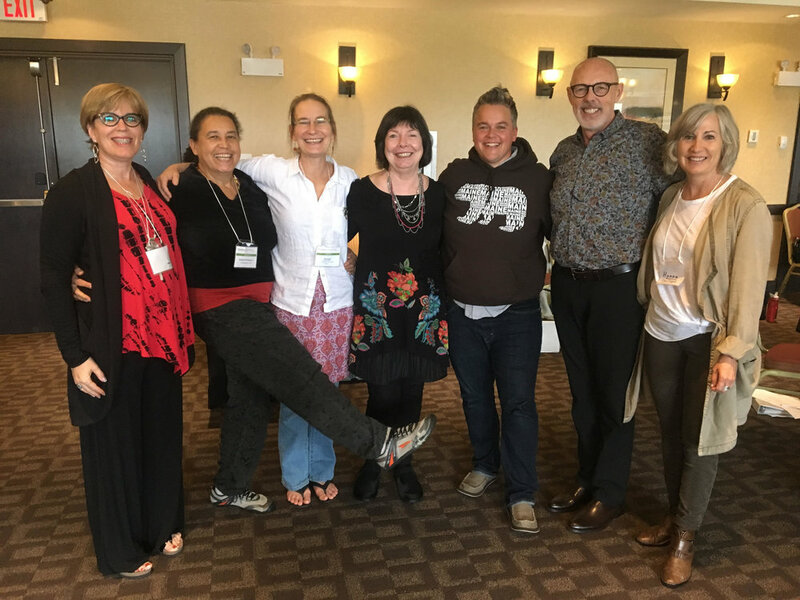 In June of 2018, Sage presented a lecture and workshop called Somatic Practice with Marginalized Communities at the SE European Conference in Potsdam. Sage also moderated the final panel with Peter Levine, Marianne Bentzen, David Reis and Heike Bill. Sage co-published a SE research paper in 2017 called Somatic Experiencing® Informed Therapeutic Group for the Care and Treatment of Biopsychosocial Effects upon a Gender Diverse Identity. Also published an article in Massage Magazine entitled: "These 4 Essential Skills Will Help You Practice Trauma Informed Massage". Sage co-founded the SE Working Group on Racial Justice (SERJ) with fellow SEP Lisa Newell. SERJ has over 350 members from around the world exploring the intersection of somatics, SE, racial justice, oppression and liberation.